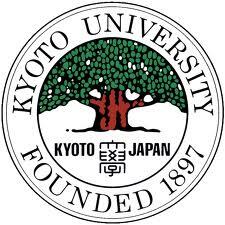 The year has started on a high note with a large delegation (>100) from Kyoto University visiting Bristol on the 10th and 11th of January. A number of parallel sessions are being held across campus, actively investigating opportunities for further collaboration. Charl is actively involved in the Materials Chemistry sessions. Read this University of Bristol news article here for more details.